Getting your child a haircut can be a memorable experience, but it can also be a very stressful experience if you’re not properly prepared. 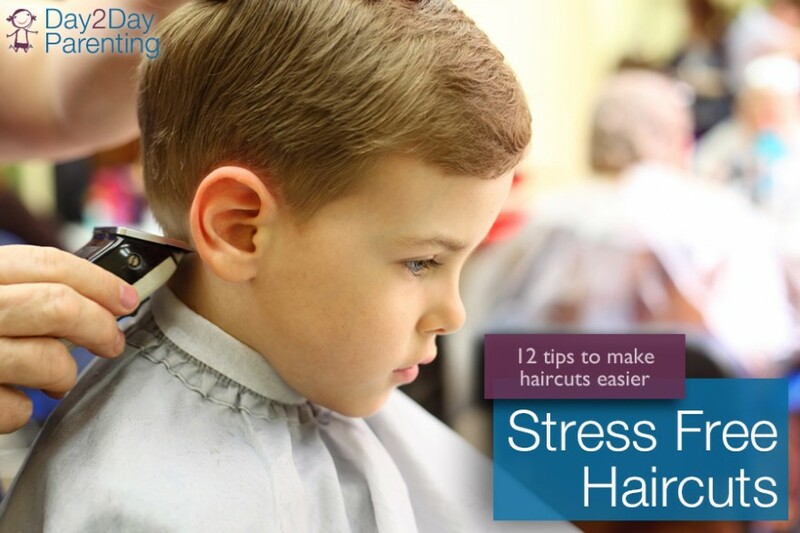 To help make your child’s hair cutting experience as stress-free as possible, we’ve come up with these 12 tips for stress free haircuts. Find a salon that specializes in kid’s cuts, rather than going to your own salon where the stylists may have no expertise with impatient and mobile children. Find a friend or neighbor who cuts hair and ask if they will come to your home to cut your child’s hair. Wash your child’s hair at home before going to the salon if they are fearful of the wash outside the home. Read books for younger kids about haircuts and going to the hair salon so they have some up front knowledge of what will take place. Take your child to the salon or barber with you well in advance of their own cut so that they can see what takes place there and maybe meet the person who will be cutting their hair. 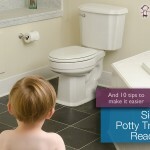 Keep distractions handy, such as toys, games, iPad, portable DVD player, etc. Bring ear plugs if the noise of hair dryers or razors bothers your child or swim goggles for eyes during washing. If using a salon where you walk-in instead of calling head, get your timing right so there is not an unnecessary wait time. Be sure your young child understands that a haircut is not the same as a cut on the body, it doesn’t hurt! Remember that children take many words literally. Provide lots of positive reinforcement & praise during the haircut. Provide a reward after the haircut is done such as a special barrette for a girl or a ball cap for a boy. A new comb, brush or handheld mirror are also great rewards. Use these tips the next time your child needs a haircut to help take the stress out of haircuts! Do you have any stress-free haircut tips that work for your children? Leave us a comment and let us know!